TMR was about to publish the following front page story of January 27, 2017 “Planning to begin for a breakwater facility at Little Bay” in the Christmas Flashback section, but then discovered the above captioned. January 27, 2017: Not surprisingly following the inclement seas for several days two weeks ago, the issue of the lack of proper access at Port Little Bay came to the fore with questions in the Legislative Assembly at Tuesday’s sitting concerning a breakwater facility and its importance to both local and foreign investment. The Honorable Premier Donaldson Romeo responded to the issue, considered as one major drawback with the absence of breakwater facility and the inability of vessels to dock at the jetty whenever there are rough seas. The question put to him was how soon could a breakwater facility be established a Port Little Bay? 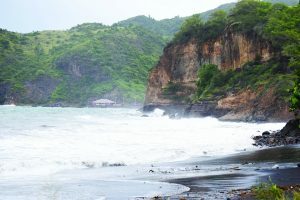 “Government of Montserrat is seeking funding for the Little Bay break water through the U.K. Caribbean infrastructure Partnership Fund,” he said. “This is a program funded by DFID and managed by the Central Development Bank (CDB) an initial allocation for the project was advised to Government of Montserrat in July 2016 totaling 14.4 million sterling. 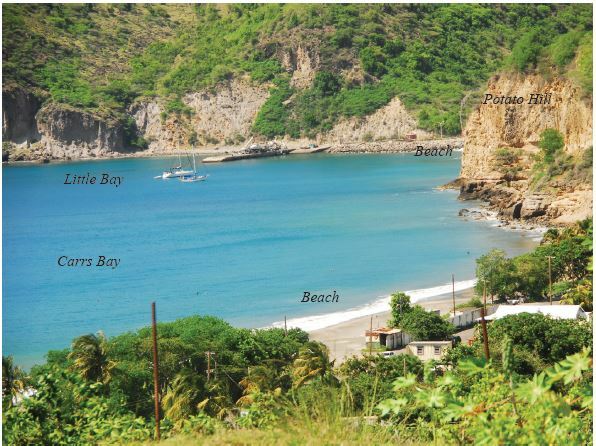 Marine access to the island of Montserrat is set to improve, as the Board of Directors of the Caribbean Development Bank (CDB) has approved a grant of GBP14.4 million (mn) to develop the port at Little Bay. The funds are being provided through the United Kingdom Caribbean Infrastructure Partnership Fund (UKCIF) and will assist in financing the construction of an offshore breakwater and quay. Head of Infrastructure Partnerships at CDB, Andrew Dupigny, noted that the development of the port is critical to providing a safe harbour and accessibility for vessels up to 150 metres in length. “The current jetty at Little Bay is exposed to rough seas intermittently, as there is no offshore breakwater. This makes it unsafe for vessels to dock at times and means that Montserrat is unable to provide a continuous safe harbour for cruise ships, ferries, yachts, cargo and other vessels, which impacts economic activities on the island. The development of the port is seen as vital for Montserrat’s economic recovery and sustainability,” said Dupigny. Currently, rough seas cause significant downtime at the existing port, and 58 out of 475 ships were unable to berth in 2016. Climate change is likely to exasperate the situation, with increased and more frequent storm conditions and sea level rise expected. The construction of an offshore breakwater is therefore particularly important. It will help to create a safe harbour that is climate resilient and adequately protected. 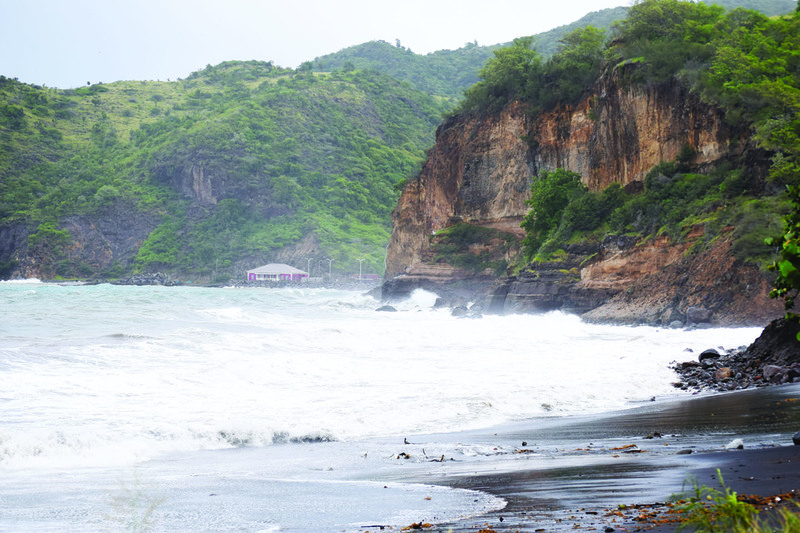 Port development will also support the growth of Montserrat’s tourism sector, improving access and connectivity to the island. In addition, sections of the harbour will be dredged to allow larger vessels to berth along the jetty. This will allow for larger rescue ships to be positioned appropriately, should there be a mass evacuation event caused by the eruption of the Soufriere volcano. It is expected that phase one development of the port development works will be completed by 2021. 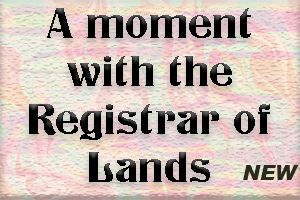 Counterpart financing of GBP7 mn will be provided by the Government of Montserrat. UKCIF provides grant financing to eight Caribbean countries eligible for Overseas Development Assistance, and UK Overseas Territory, Montserrat. The project is consistent with CDB’s strategic objective of supporting inclusive and sustainable growth and development, as well as its corporate priority of strengthening and modernising social and economic infrastructure.